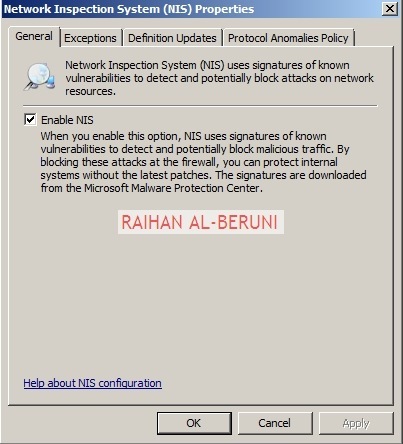 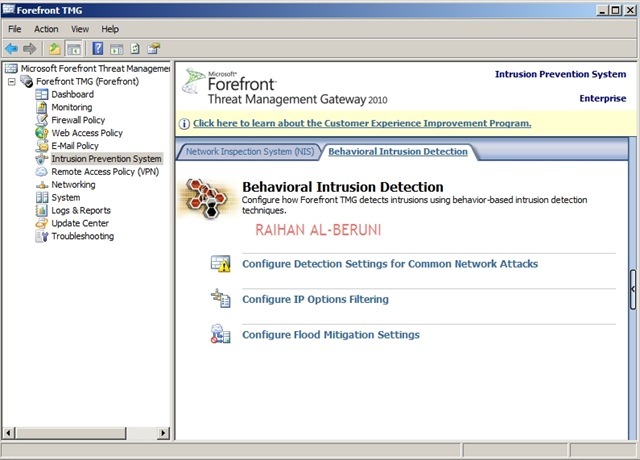 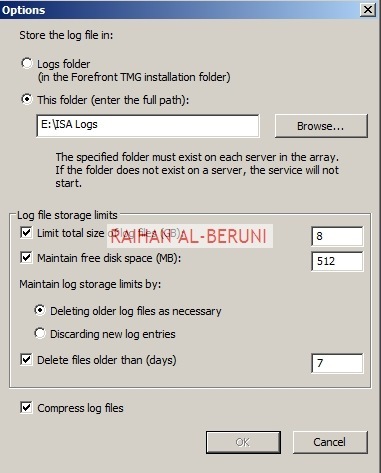 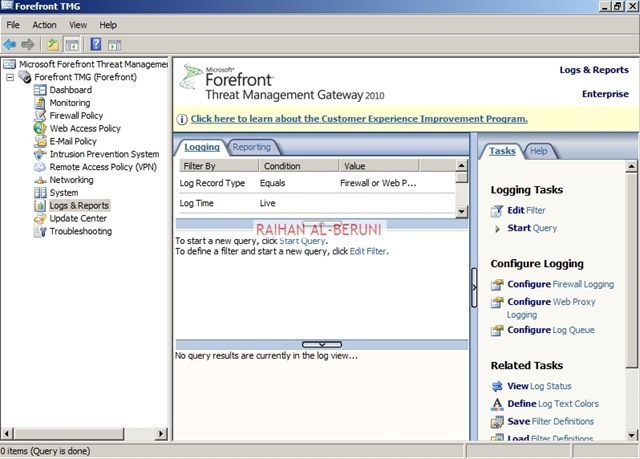 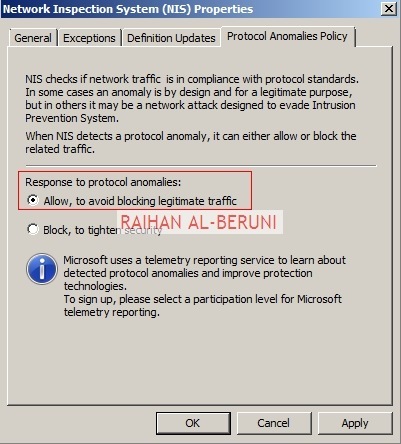 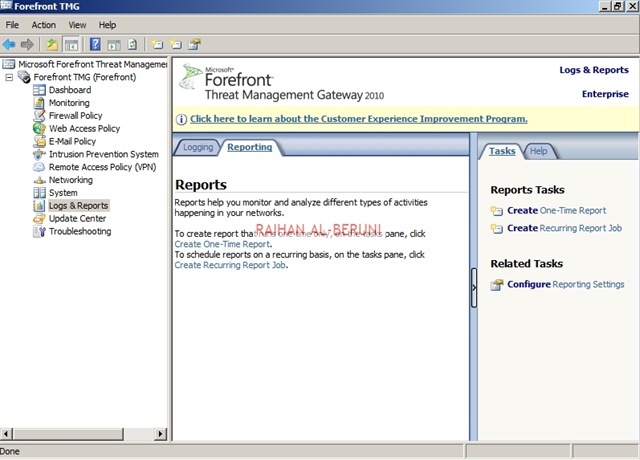 Repeat these for TMG Firewall Logging. 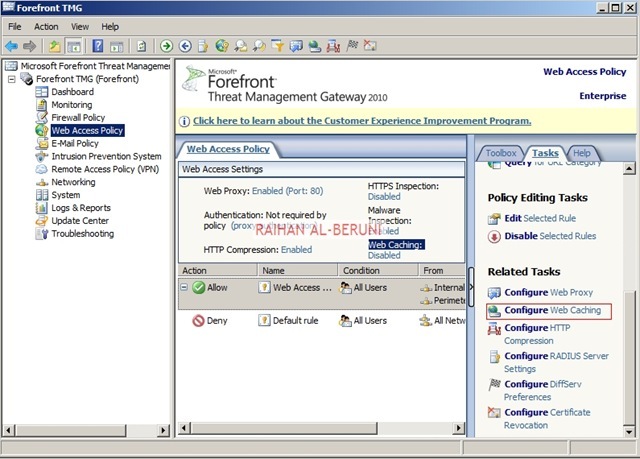 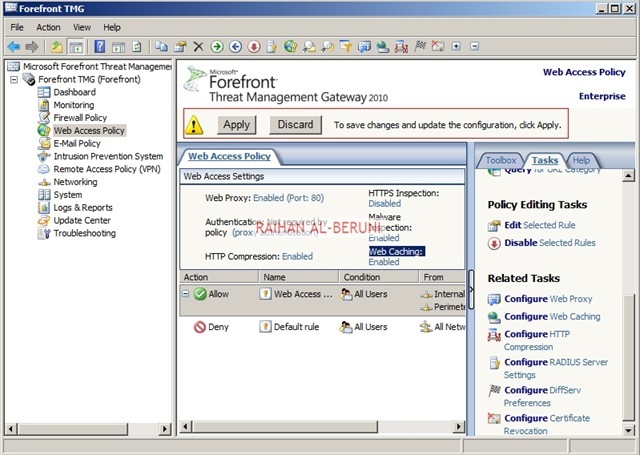 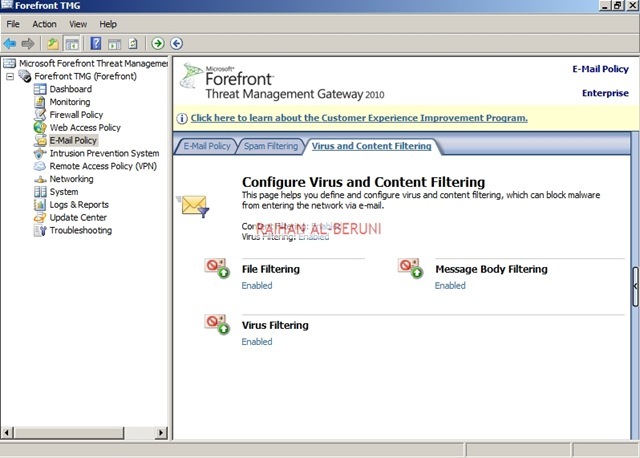 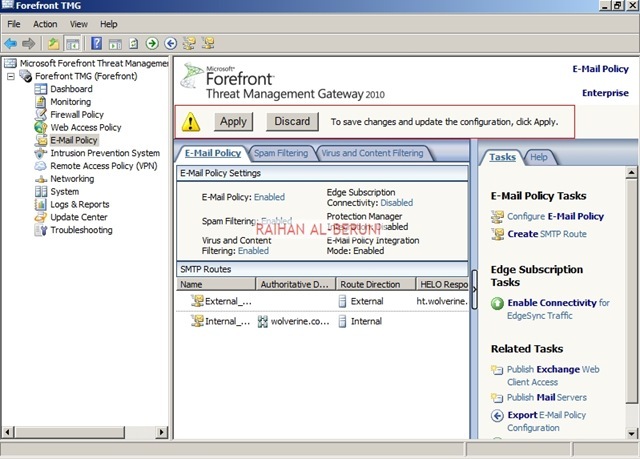 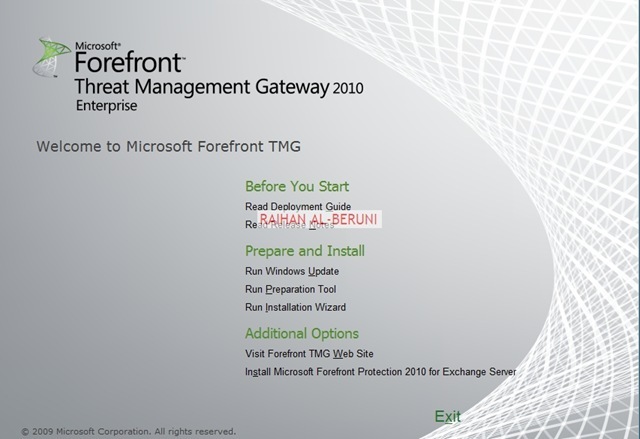 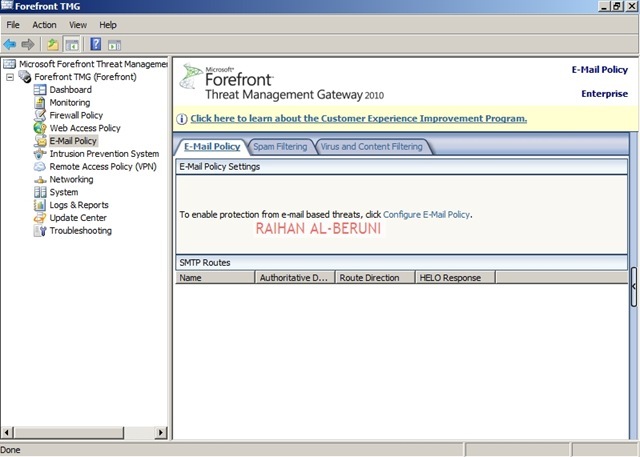 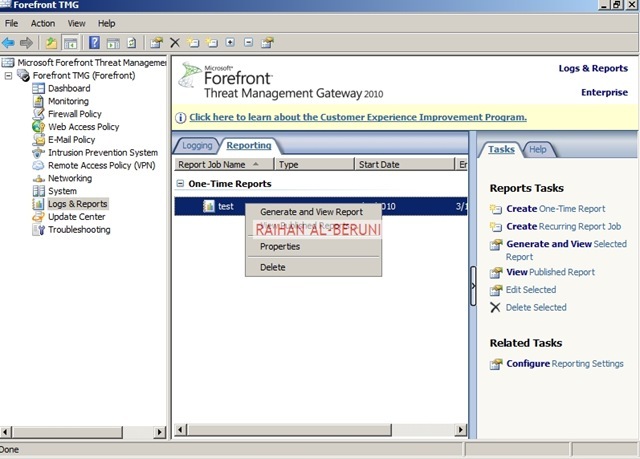 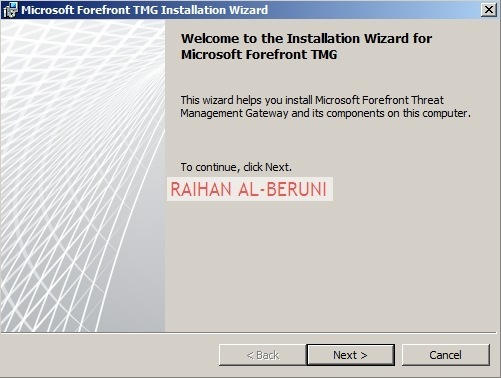 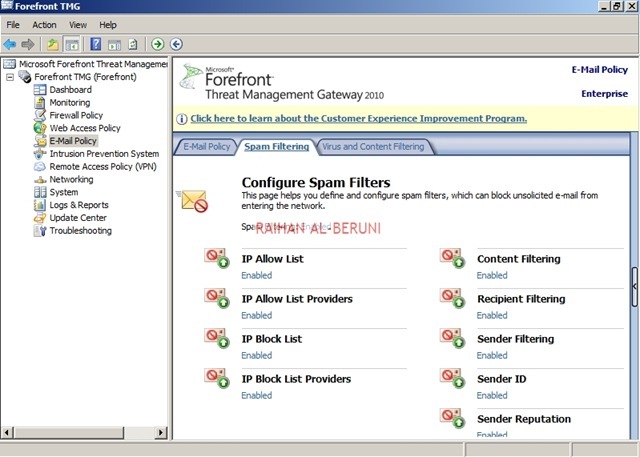 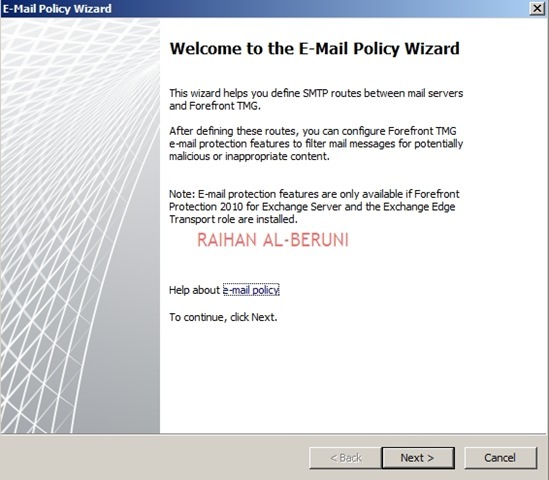 Open Forefront TMG 2010>Expand Forefront TMG>E-Mail Policy>Configure E-mail Policy. 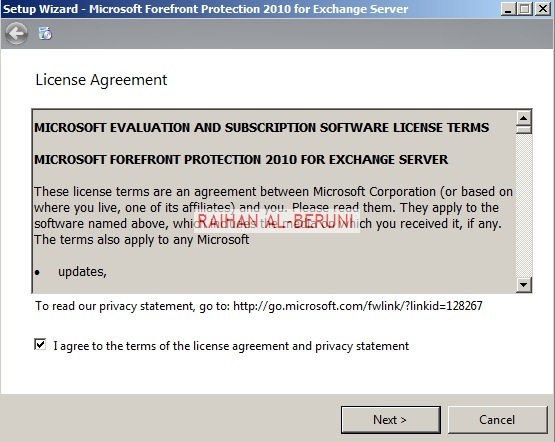 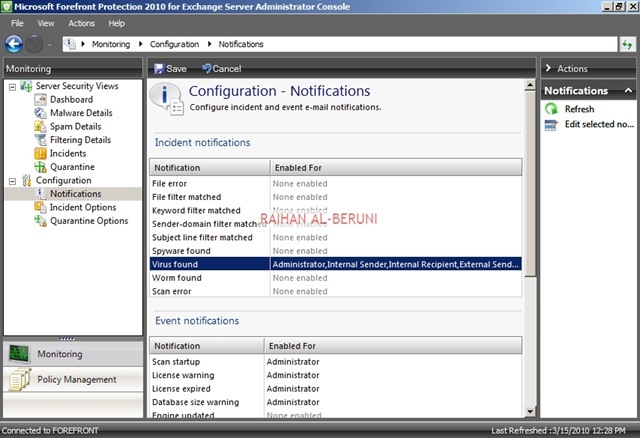 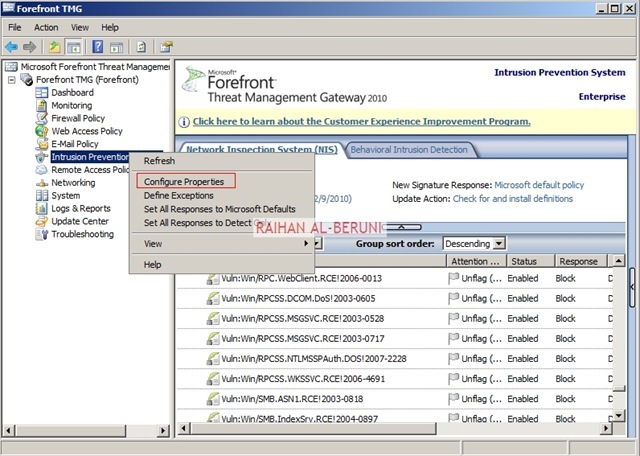 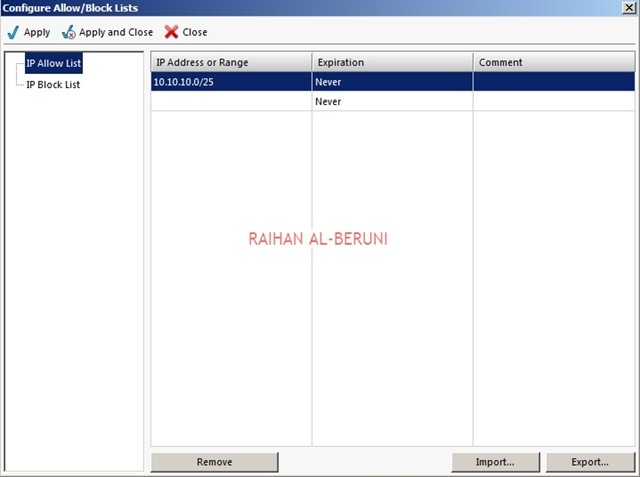 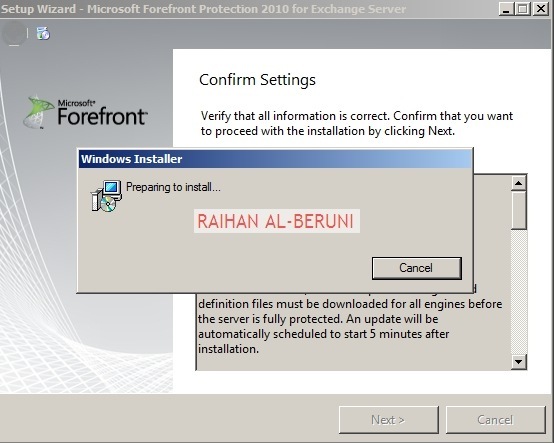 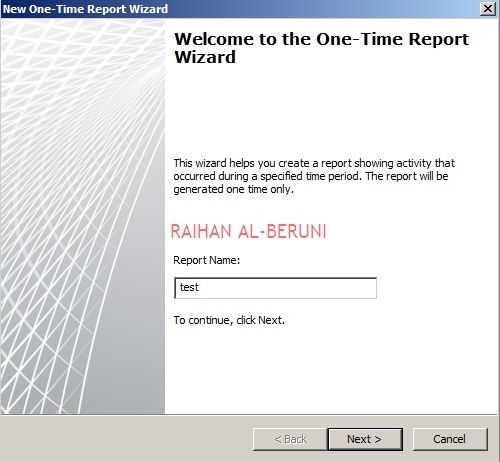 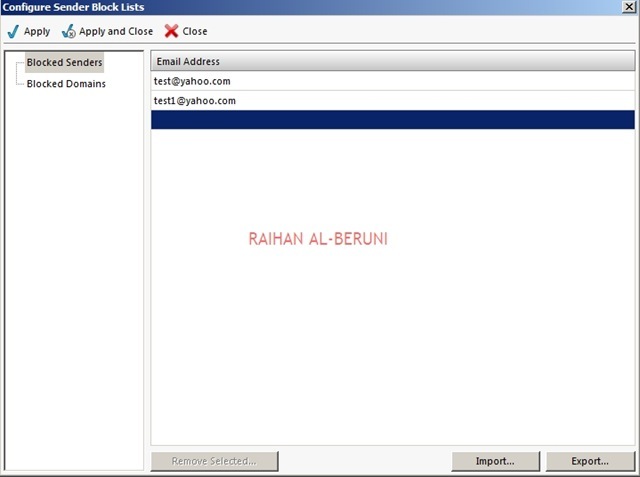 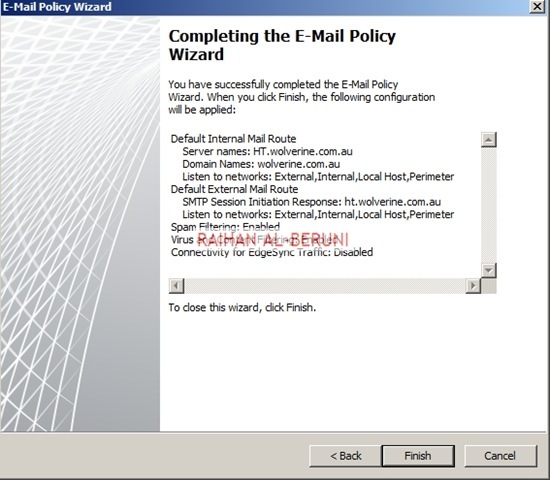 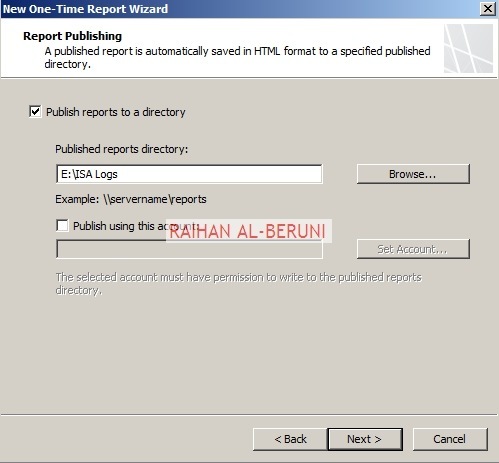 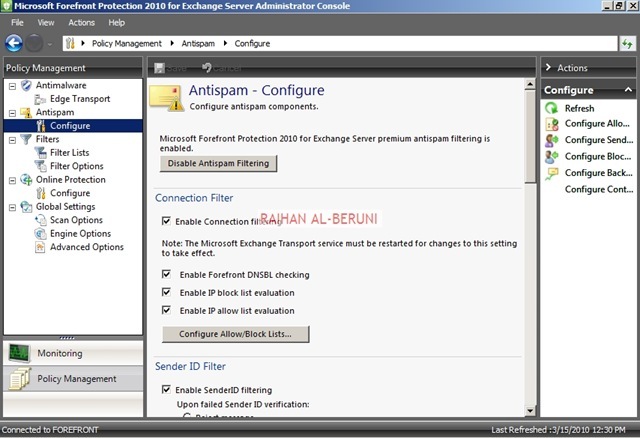 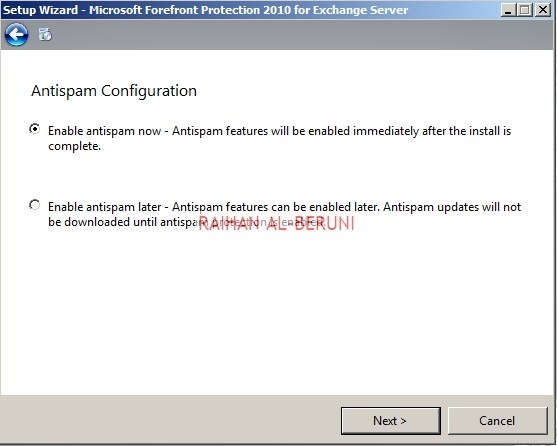 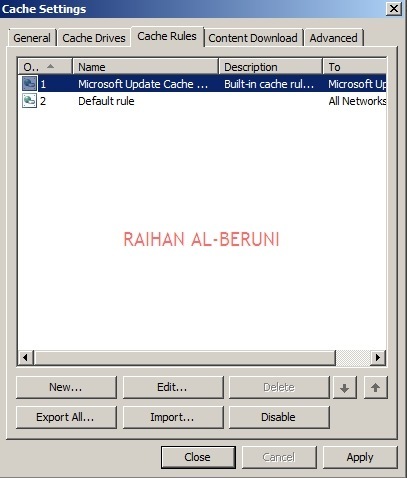 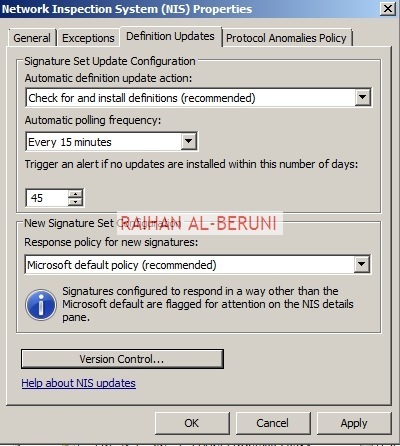 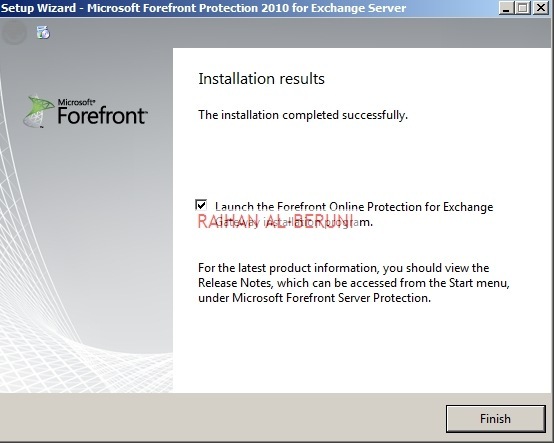 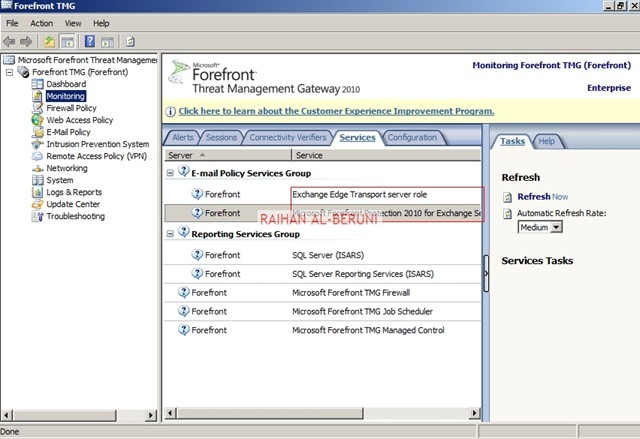 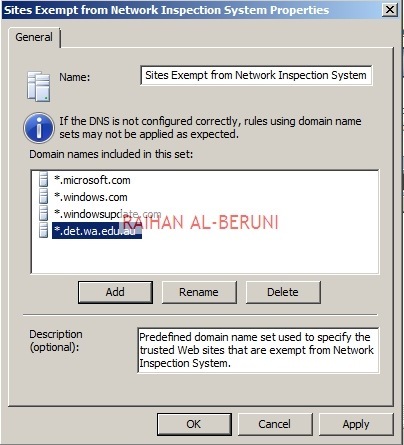 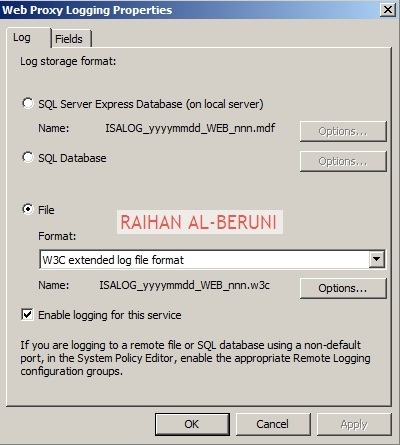 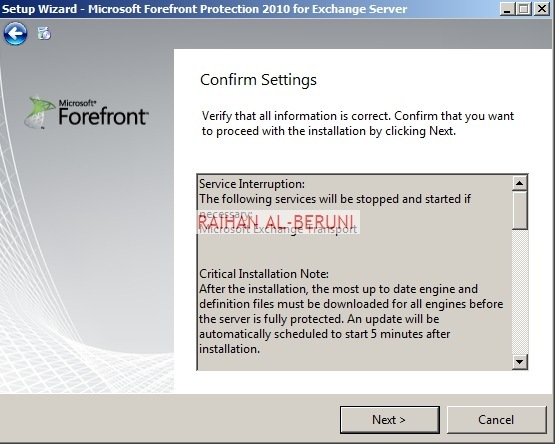 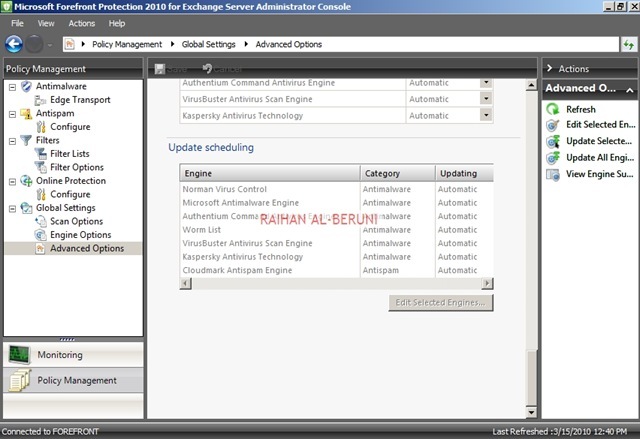 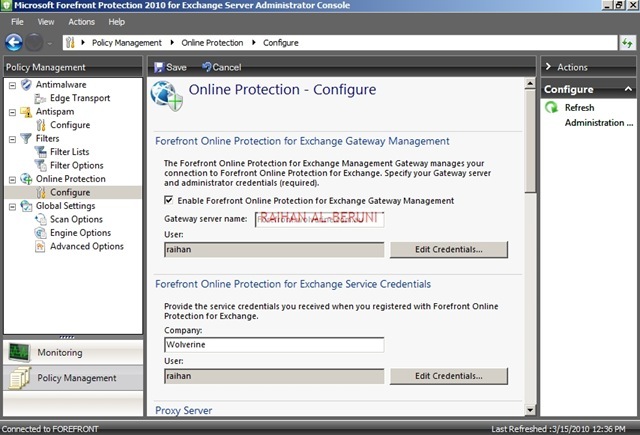 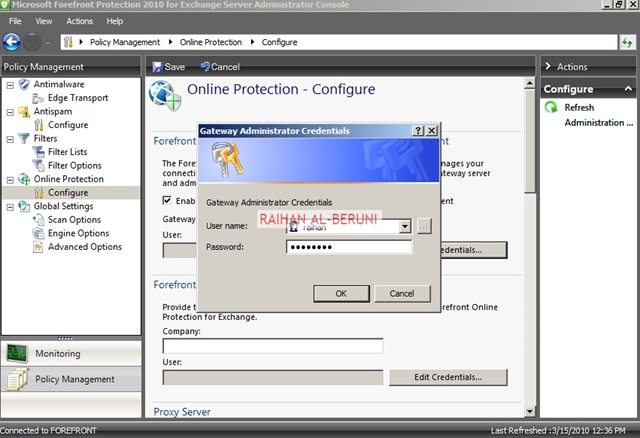 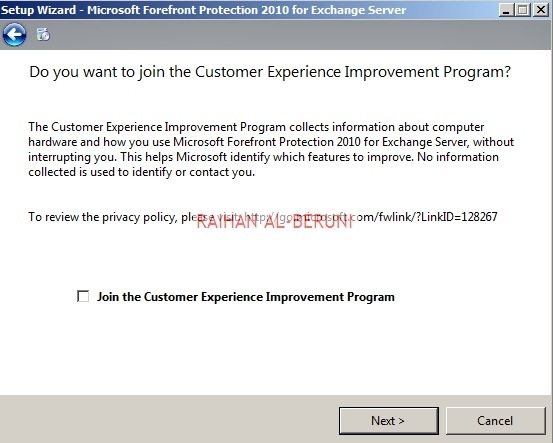 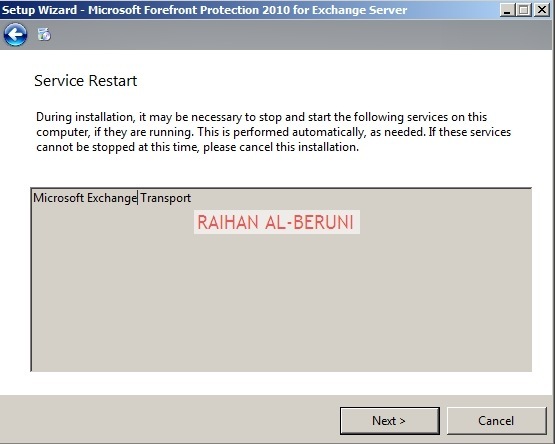 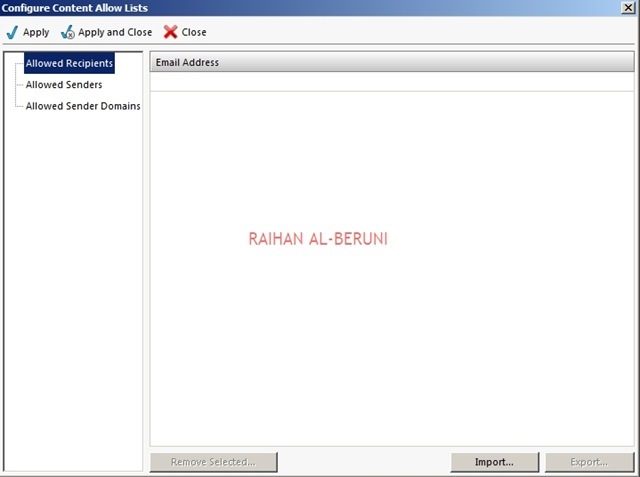 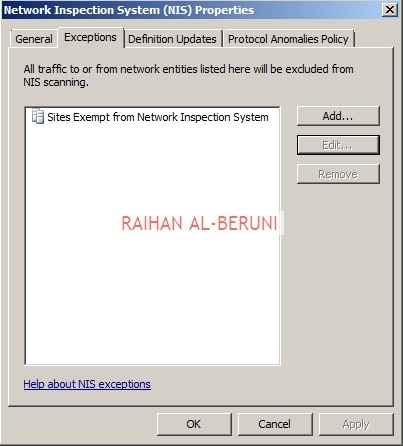 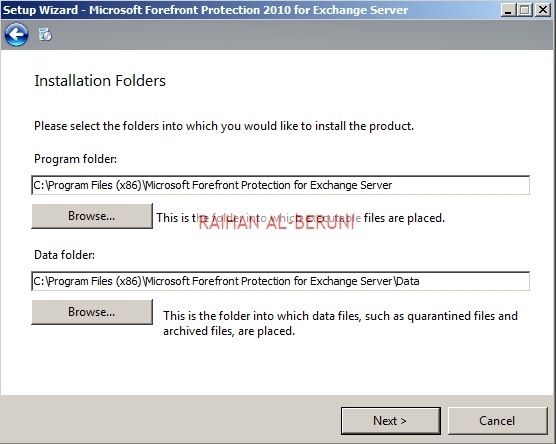 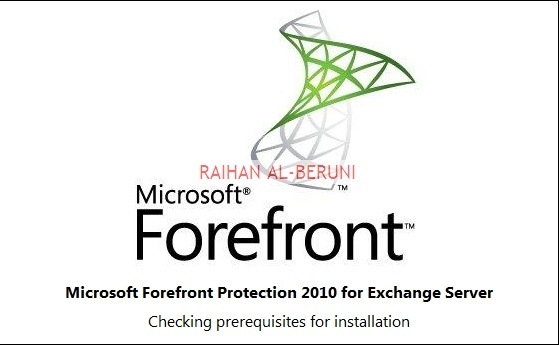 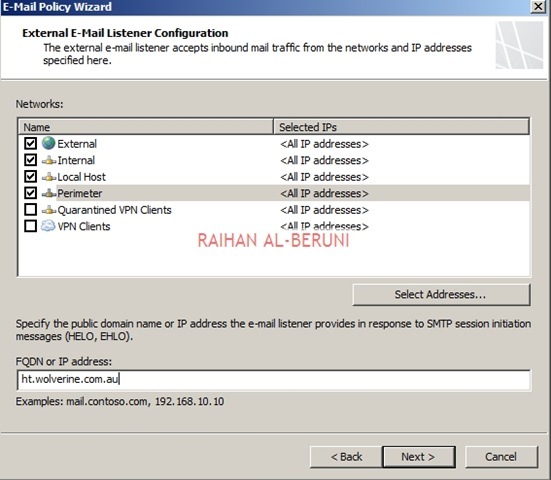 Adding Exchange 2010 hut Transport Server will allow SMTP traffic to pass through among internal, perimeter and external networks.